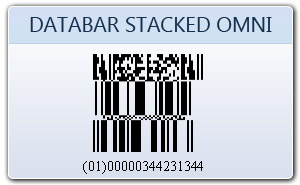 GS1 DataBar Omni-directional encodes the full 14-digit EAN UCC item identification in a linear symbol. 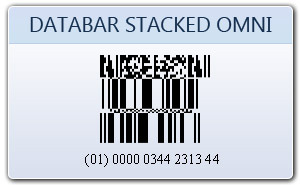 Databar stacked Omni has been introduced to increase the number of unique codes and to meet the needs of encoding more information into smaller space. 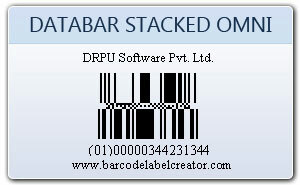 The data to encode is separated to create a split-level barcode, and the height of each row is ascertained from the bar height property of the control.